Christmas music is playing all around, Thanksgiving break is coming to a close, and you know what that means – winter break is almost here! 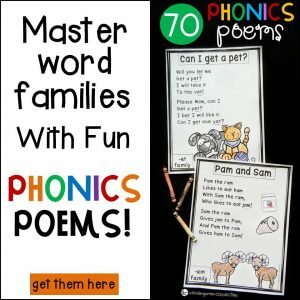 Typically, we head back to school for just a few weeks in December before we have a break for Christmas and New Year’s. 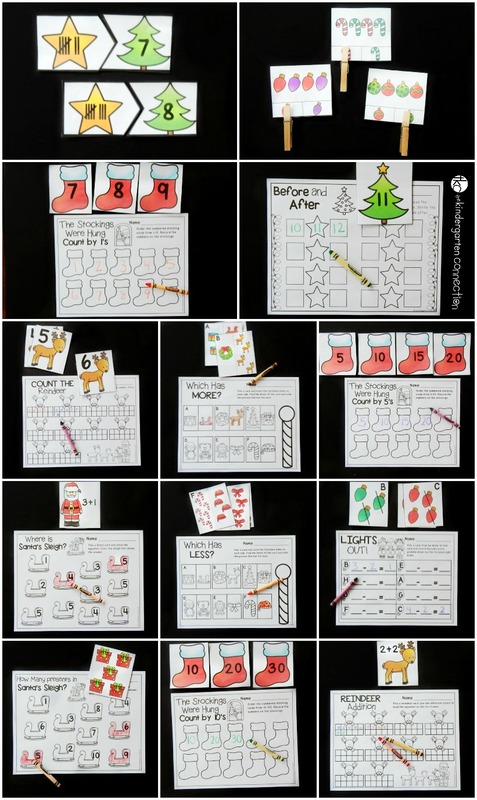 So now is the time I usually get out my fun and festive holiday learning activities (and hope the kids aren’t too distracted, wild, and crazy as Christmas gets ever closer!) 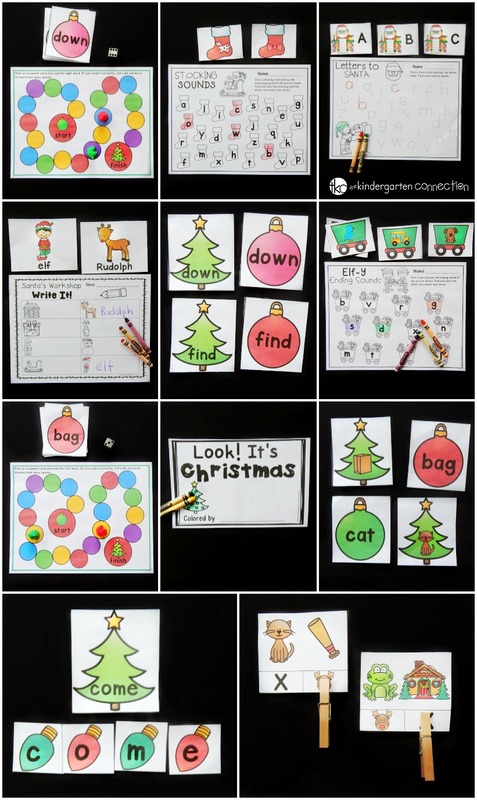 These Christmas Math and Literacy Centers for pre-k and kindergarten students are an awesome way to work on letters, sounds, sight words, number order, addition, subtraction, and more in those weeks leading up to Christmas! 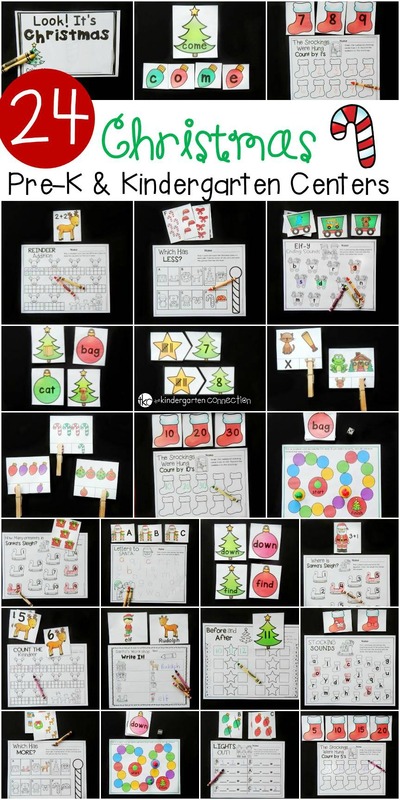 Grab these fun Christmas activities in our Teachers Pay Teachers store, or snag the HUGE Centers for the Year Bundle and Save BIG! December is a CRAZY month (anyone else relate??) 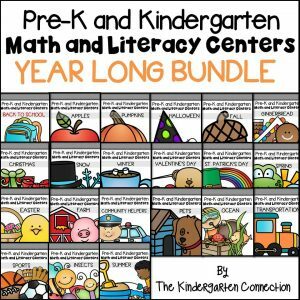 So it’s a great feeling to start it with all of my math and literacy centers totally planned and ready to go. 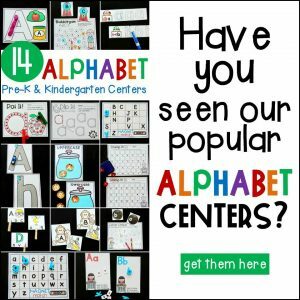 It saves tons of prep time, and when several centers are a good fit for both pre-k and kindergarten, it means I can differentiate for my kids too. 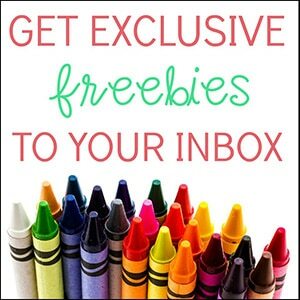 Ready for a ton of Christmas themed fun? 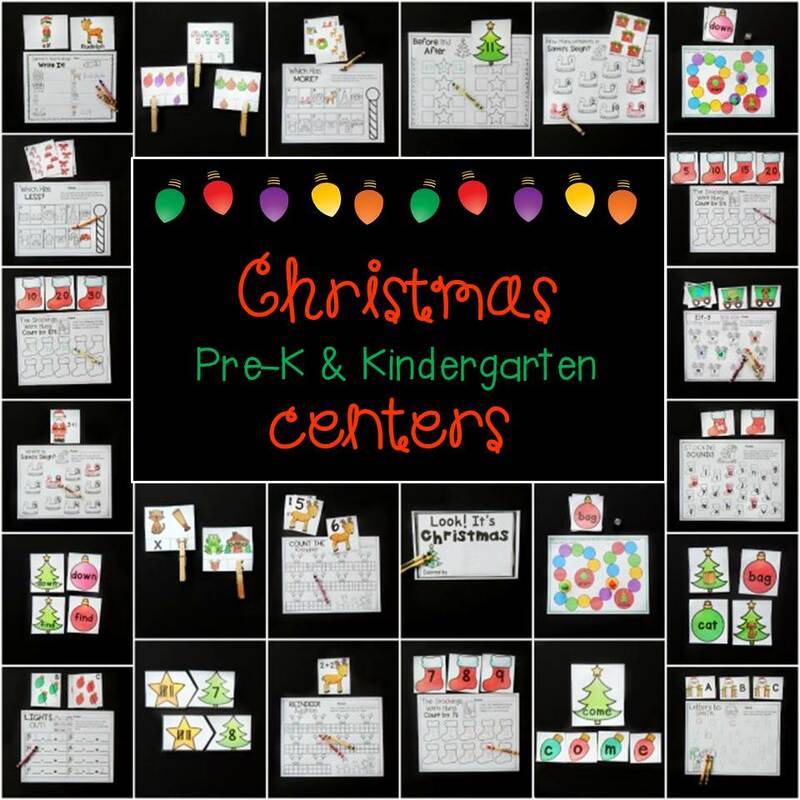 Have all of your December centers ready to go for you – Grab them in our Teachers Pay Teachers store.Or, save big and grab centers for the entire year.